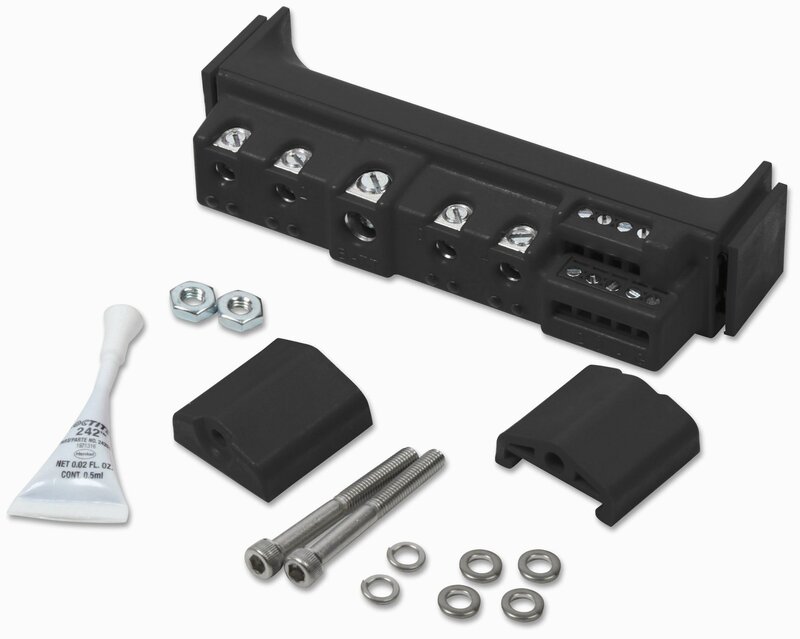 MSD's Solid State Relay Block, now available in black, eliminates wiring headaches and cleans up any engine compartment, taking the place of four standard relays. Four independent channels can be activated using either power or ground, and each is capable of handling up to 20 amps of continuous current, providing up to 80 amps of power. This compact, efficient module is perfect for controlling electric fans, water pumps, nitrous solenoids, auxiliary lighting, or any electrical accessory that would normally require a relay. LED status indicators ensure proper wiring and operation of each channel, and if a problem should arise the relay block has built-in automatic over-temp, short-circuit, and overload protection. It even comes complete with all the necessary hardware for a fast, easy installation and can be rotated 90 degrees to accommodate numerous mounting locations. MSD’s most popular performance distributor is now available with a black cap for a stealth look that's right at home in any high-end engine compartment. Now available for Chevy and Chrysler applications, Pro-Billet distributors feature stainless steel terminals, a maintenance-free high-output magnetic pick-up, and a .500-inch steel shaft supported by a sealed ball bearing for maximum high-rpm stability. 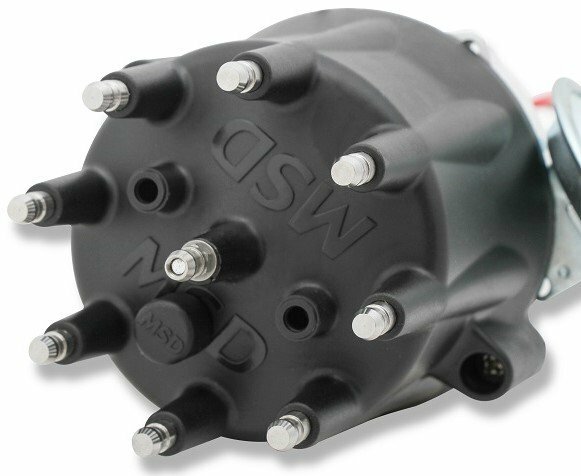 It's designed specifically for MSD 6, 7 or 8 Series ignitions and comes with multiple springs and stop bushings to make it easier to tune an advance curve perfect for your exact application. 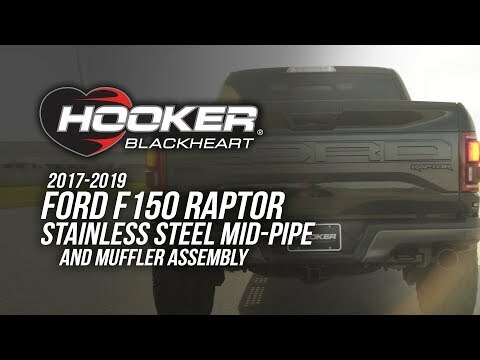 Ford Pro-Billet Distributors have a special compact housing and black cap that are 5/8-inch smaller than stock Ford distributors, providing extra room at the front of the engine. They feature stainless steel terminals, a maintenance-free high-output magnetic pick-up, and a .500-inch steel shaft supported by a sealed ball bearing for maximum high-rpm stability. It's compatible with MSD 6, 7 or 8 Series ignitions and comes with multiple springs and stop bushings to make it easier to tune an advance curve perfect for your exact application. Chevy V8 Pro-Billet Ready-to-Run Distributors are a substantial upgrade from obsolete points distributors or bulky HEIs. 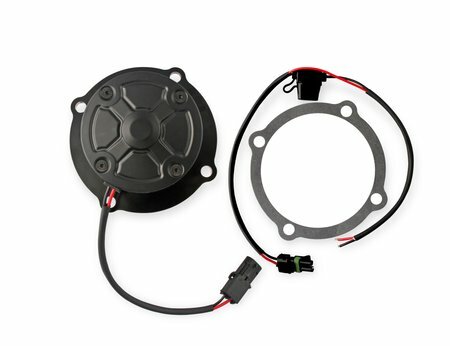 Installation doesn't get any easier – just install the distributor, connect three wires and the coil, and fire up the engine. The increased output of the amplifier easily outperforms stock ignitions and smooths out any engine's idle, improving start-up and providing a much higher rpm range. A maintenance-free magnetic pick-up accurately triggers the module, and the adjustable mechanical advance allows you to custom-tailor an ignition curve to perfectly match your engine’s specific requirements. It even comes with a separate tach circuit that's ideal for triggering an aftermarket EFI such as Holley, Sniper, Atomic EF, or others. MSD Street Fire Distributors provide maximum performance for the value-conscious enthusiast. Available for both GM Vortec V8 and HEI applications, they're direct drop-in units with black caps and brass terminals for a stealthy look that's right at home in any engine compartment. The HEI version's advance assembly features coated weights and welded weight pins (not simply pressed-in), and the distributor gear is the same one used on MSD's top-of-the-line Pro-Billet distributor line. 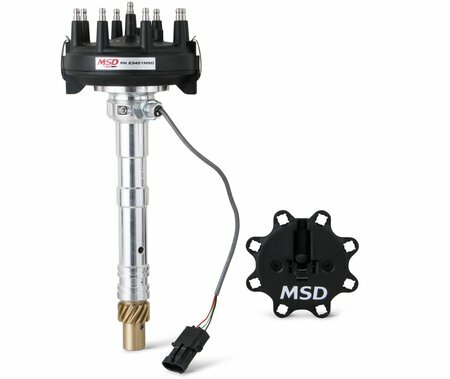 MSD’s ignition tester now has the ability to test not only traditional single-coil ignition systems but also coil-per-cylinder applications. 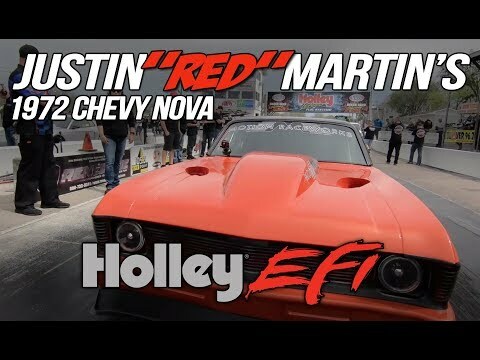 It even gives you the ability to create an RPM run as the tester goes through the RPM range, letting you confirm that the ignition activates accessories such as shifters, nitrous solenoids, and more. 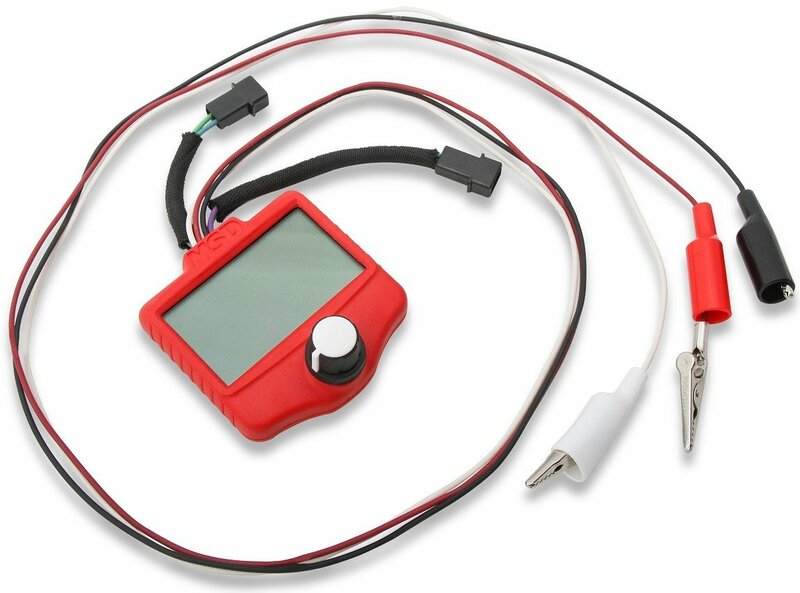 It features a backlit, easy-to-read display, settings for 10 different types of crankshaft, and a single knob to control all functions. See detailed product information for the Solid State Relay Block. See detailed product information for Chevy Pro-Billet Distributors. See detailed product information for Chrysler 318/360 Pro-Billet Distributors. See detailed product information for Chrysler 426/440 Pro-Billet Distributors. See detailed product information for Ford Pro-Billet Distributors. 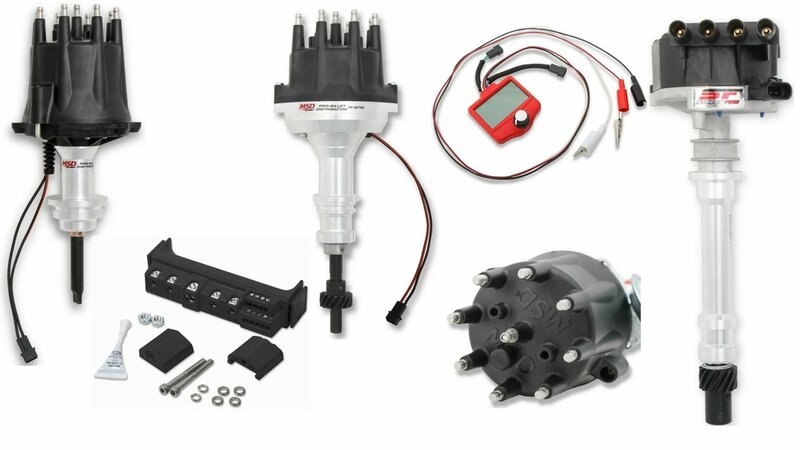 See detailed product information for the GM Vortec V8 Street Fire Distributor. See detailed product information for the Street Fire GM V8 HEI Distributor. 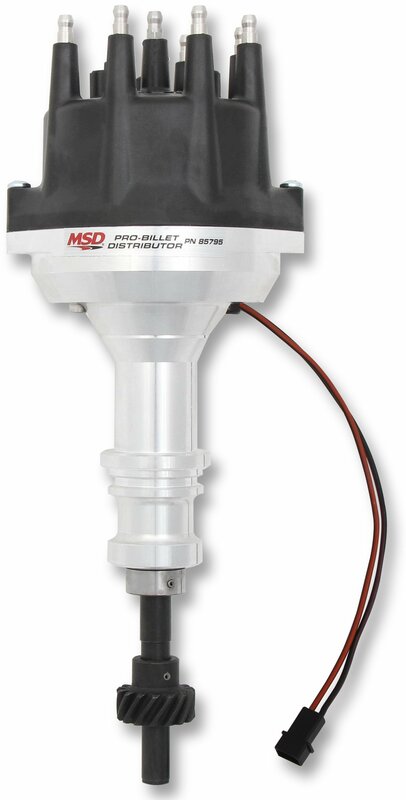 See detailed product information for the MSD Ignition Tester.